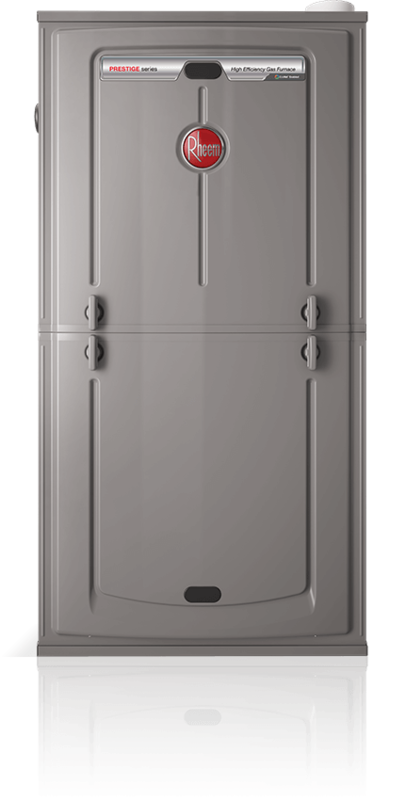 Designed to keep your family comfortable for years to come, the Prestige Series R98V Gas Furnace was developed using our 360°+1 design philosophy. We strive to deliver the very best homeowner experience by evaluating every detail of a product from every angle. 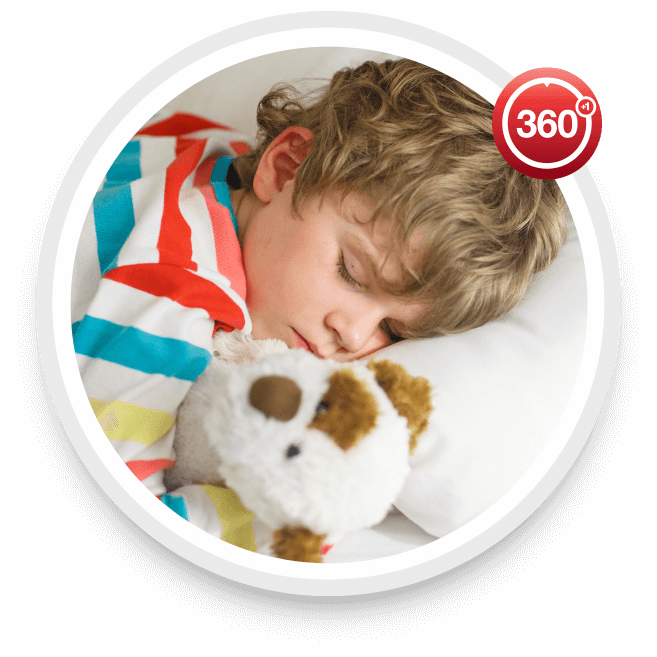 That’s 360°+1. And that’s why you can count on Rheem air and water solutions to bring you and your family years of comfort. 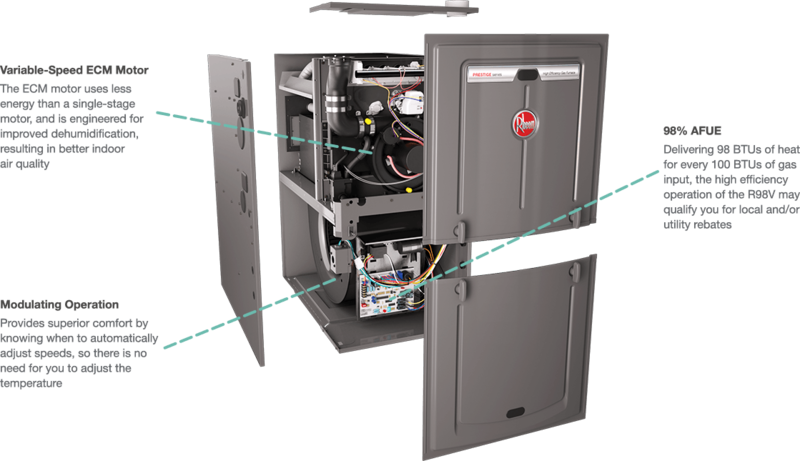 At Rheem, we focus on innovating with intent, engineering solutions with lifetime sustainability in mind—from material selection to smart features to responsible recycling. 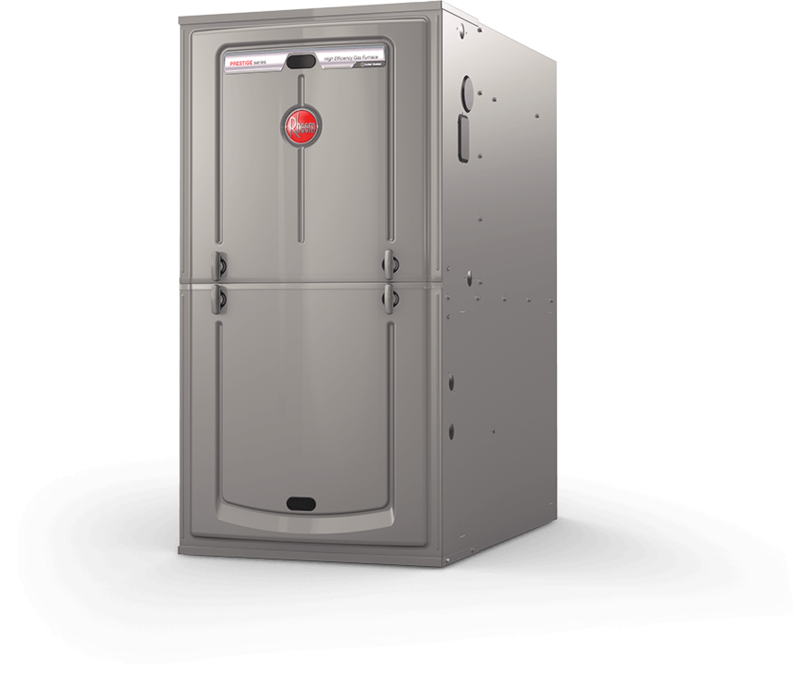 Bring the comfort and savings of the R98V Furnace to your home. 1Annual Fuel Utilization Efficiency (AFUE) measures the amount of heat delivered to a home compared to the amount of fuel that is supplied to the unit. Higher AFUE ratings reflect higher efficiency. 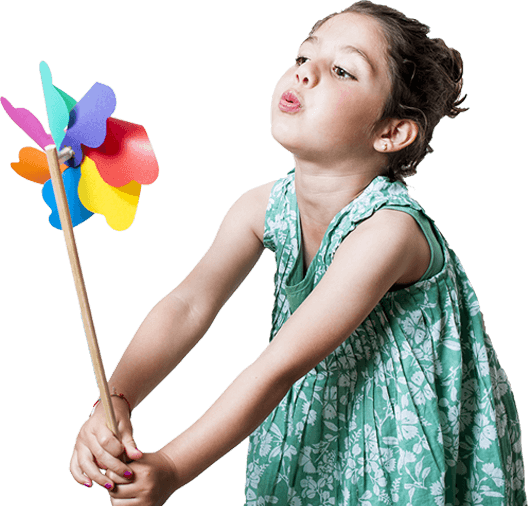 2Purchase and installation of EcoNet® WiFi Kit and EcoNet Smart Thermostat required; WiFi broadband Internet connection required; must be paired with EcoNet Enabled heat pump or air conditioner. 3Testing showed, on average, a 20% reduction in sound when compared to previous Rheem gas furnace models.